How to resolve Oppo Yoyo R2001 bootloop with a flash back. Oppo Yoyo R2001 bootloop which at the time at turn on only until the Oppo logo only and can not enter the home menu, you have to do a hard reset on the recovery menu but they also experience the problem. To overcome this you must re-flash the Oppo Yoyo R2001 yours. Doing flash Oppo Yoyo R2001, certainly not a problem that can be overcome only bootloop but there is also another problem, namely as sytem application error, the application system has stopped, ul system has stopped, hangs, slow / slow and also a variety of other problems. 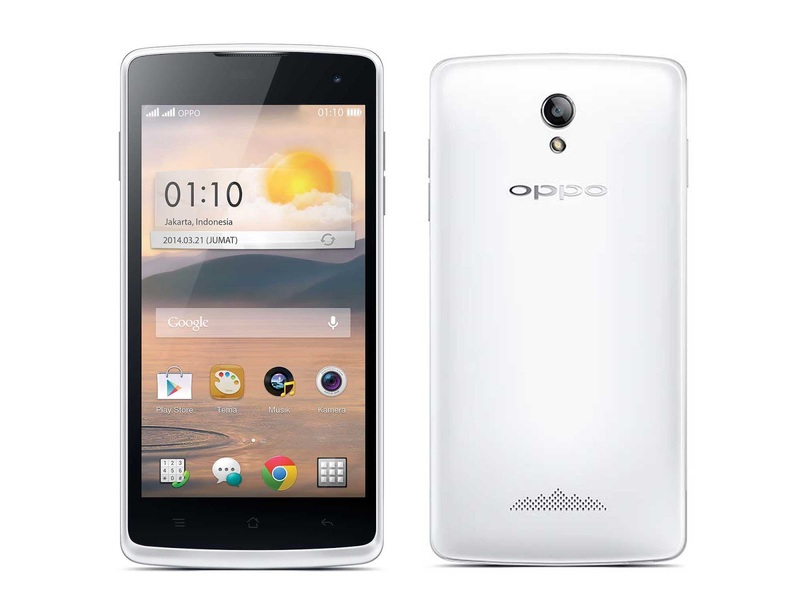 After a re-flash, Oppo Yoyo R2001 will return to normal as the first or at the time of purchase of the plant. Prior to re-flash the Oppo Yoyo R2001, you must first download the necessary ingredients that flashtool sp software, USB Vcom driver and also a fimware which must be in accordance with the type of Oppo Yoyo R2001 yours. These materials I have prepared the following which you can download for free. 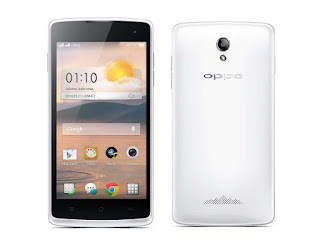 Please follow the steps flash Oppo Yoyo R2001 below. After Flashtool open click scatter-loading MT6582_Android_scatter then locate the file in the extracted folder fimware Oppo Yoyo R2001, select the file and click Open.